Peter Borsella is the founder of Winnow Management Corporation, based in Pompano Beach, Florida. Peter is an IT professional with over 25 years of experience in application development and IT leadership. 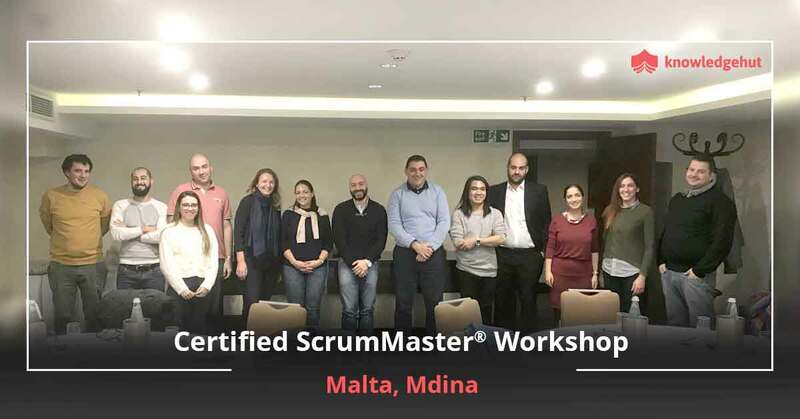 He also holds qualifications as a Project Management Professional (certified by the PMI) and a Certified ScrumMaster Trainer (certified by the Scrum Alliance). His ability to contribute across a wide range of environments has taken him to organizations such as First Data Corporation and eFunds Corporation and outside the United States to Taiwan, Israel, and Hungary. Peter is an expert in administering all aspects of project management, as well as providing authentic leadership to create effective teams. An active and contributing member to both the PMI and the Scrum Alliance, Peter’s speaking engagements focus on bridging the gap between traditional Project Management and Agile Project Management. As a trainer, counsellor and mentor, his goal is to help others understand how to get the best return from any project by achieving higher levels of software quality, increased customer satisfaction, and cohesive teams that enjoy increased productivity. Certified ScrumMaster training in Columbus by KnowledgeHut is the most effective teaching class providing scrum training to hundreds of people globally. If you are looking forward to gaining a solid knowledge of Scrum technology then register today and get the best coaching from our 2 day interactive classes provided by highly trained and certified professionals. 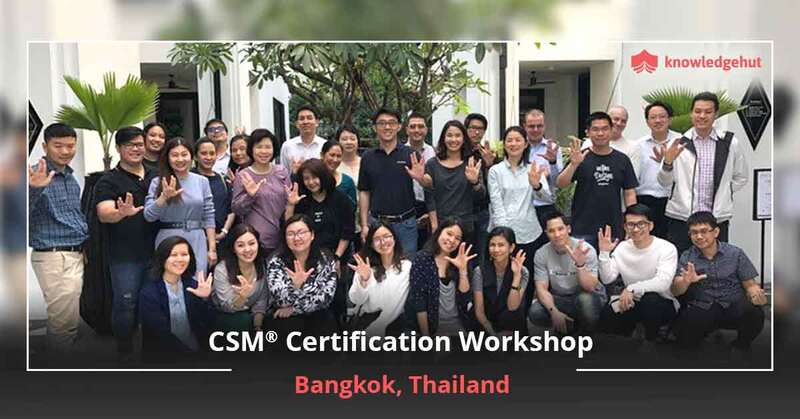 Besides getting thorough preparation for appearing for the exam that will get you the CSM certification in Columbia, you also get other benefits in this workshop such as comprehensive, downloadable courseware, 14 PDUs – 16 PDUs, and correspondingly 14 SEUs – 16 SEUs, Scrum Alliance approved course material, practical experience working with Scrum tools and activities and a 2-year membership with Scrum Alliance. The CSM certification in Columbia is a sure ticket to success and we will help you get there. 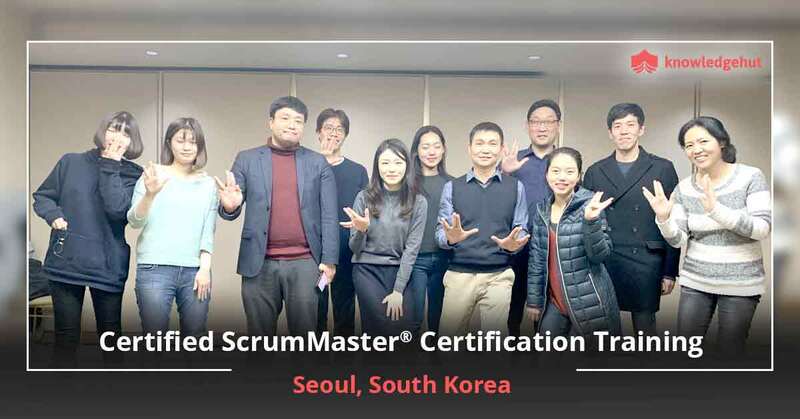 Besides the advantages listed above our Certified Scrum Master course in Columbia also includes theCertified Scrum Master certification cost in Columbia in the workshop fee itself. But remember that this CSM certification cost in Columbia only covers your fee for the first two attempts and exam fee for subsequent attempts will have to be borne by you. Management will feel more satisfied investing in an agile methodology if there are certified agile professionals amongst them. A certification shows management that you are ready to implement an agile methodology. 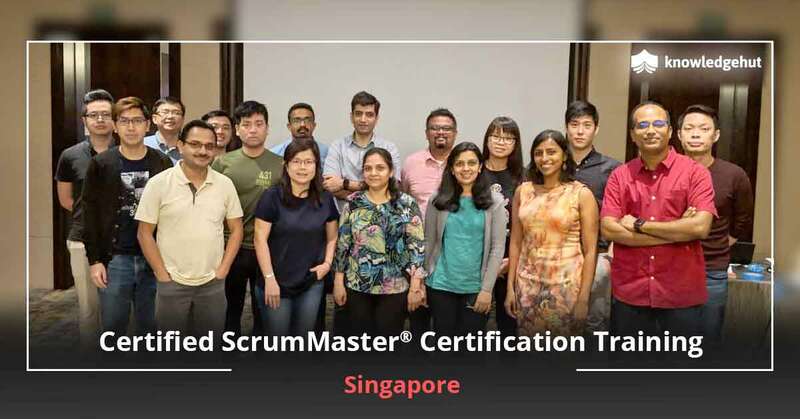 You can get certified with those you work with and together you can beat the complex challenges together by applying scrum principles in each and every project. 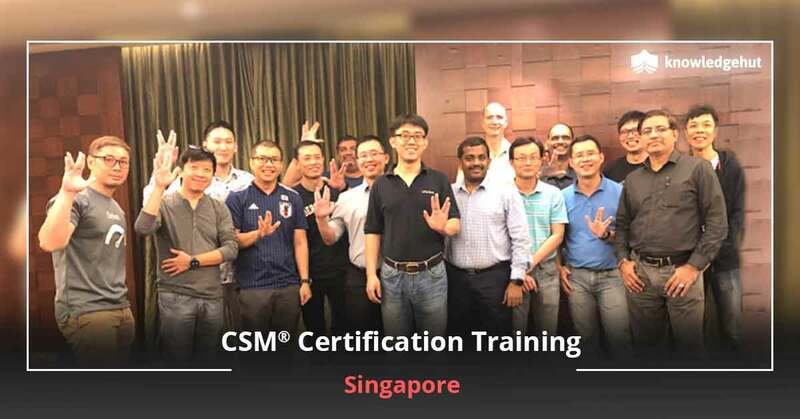 A team that has undergone the CSM training in Columbia and achieved the certification can also significantly enhance an organization’s reputation of being committed to the acceptance of Agile and Scrum. Columbia has top notch companies such as PetMeds, MICROS Systems, Integral Systems, Arbitron and several others. The city is surrounded by three beautiful lakes that offer plenty of recreation facilities. The city also has well-established community centres that promote arts and culture. 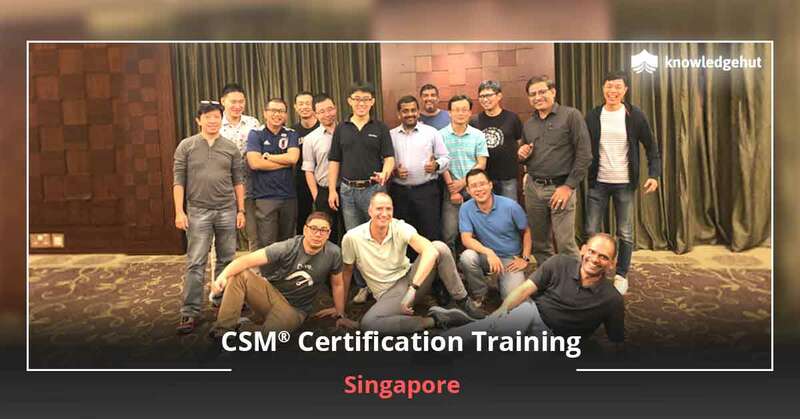 This city with its blend of work and recreation is a great place to pursue a course such as CSM training.